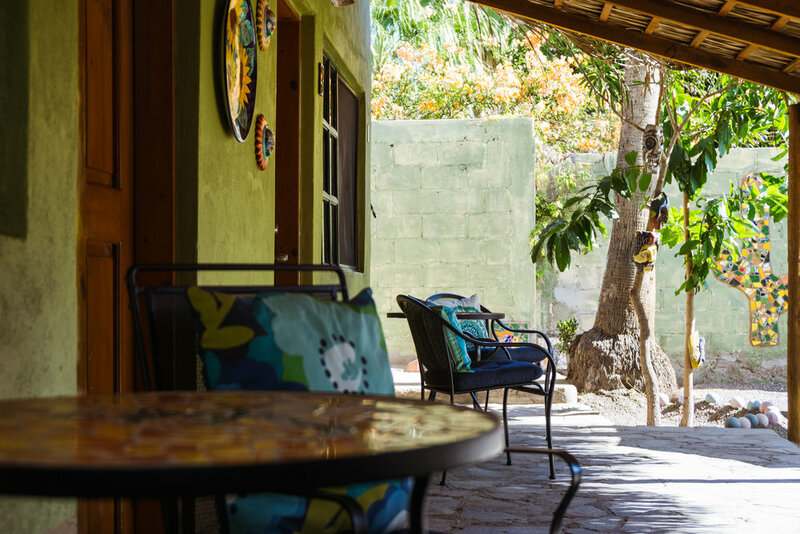 The Iguana Inn Hotel is located in the heart of historic Loreto, Baja California Sur. 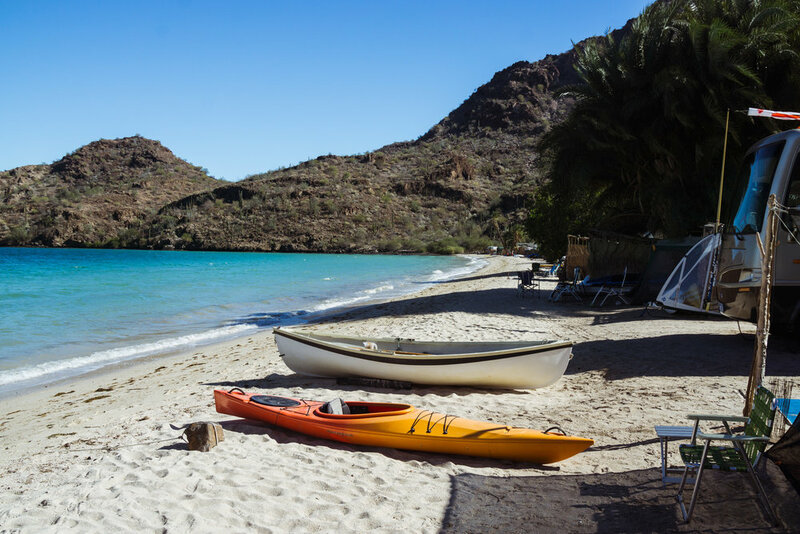 Situated just one block north of the Central Plaza and one block west of the Sea of Cortez and marina, you’re steps away from world-class fishing, diving, snorkeling, kayaking, and whale watching. Join our mailing list for occasional updates and promotions.